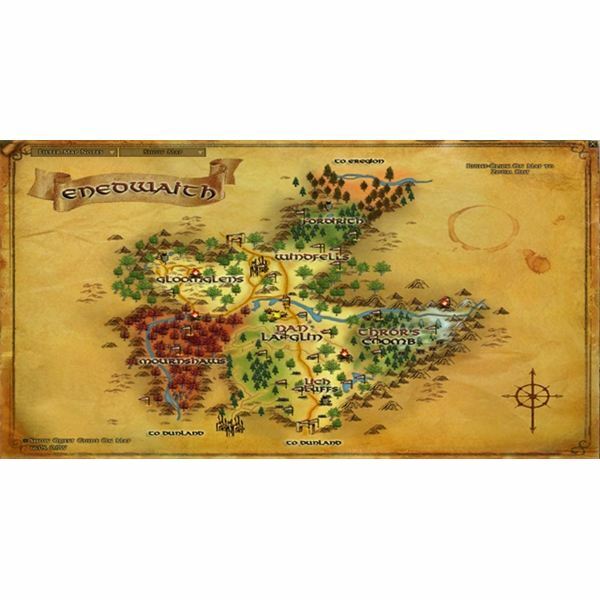 Altered Gamer provides information on all the Lord of the Rings games, and features a wealth of guides and gameplay tips for Lord of the Rings Online. 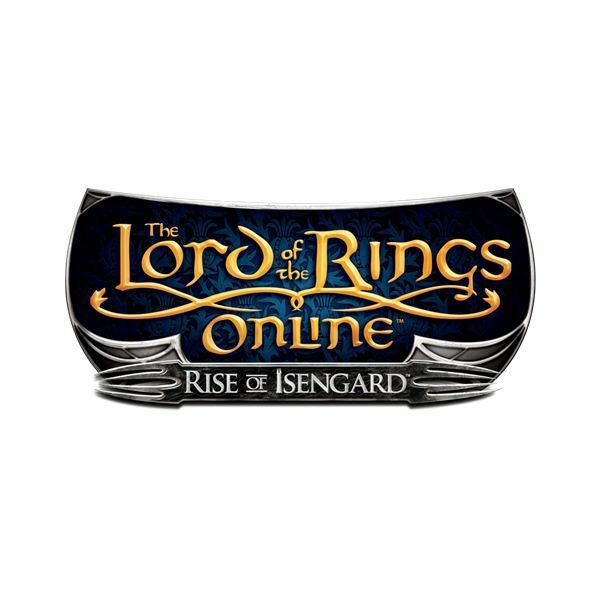 Rise of Isengard is the latest expansion for The Lord of the Rings Online, bumping the level cap from 65 to 75 and opening up the areas of Dunland, the Gap of Rohan, and Isengard to players. Along with making PvMP free to play, gamers can battle the mighty Draigoch and defy the wizard Saruman. With players finally able to move beyond Enedwaith into Dunland proper, Turbine changed some fundamental aspects of the game for the better. More people can PvMP for free, the level cap has been increased, and Draigoch presents a challenge, but there’s not enough group content yet. Turbine tweaked every class for Rise of Isengard, but champions and minstrels were completely revamped. 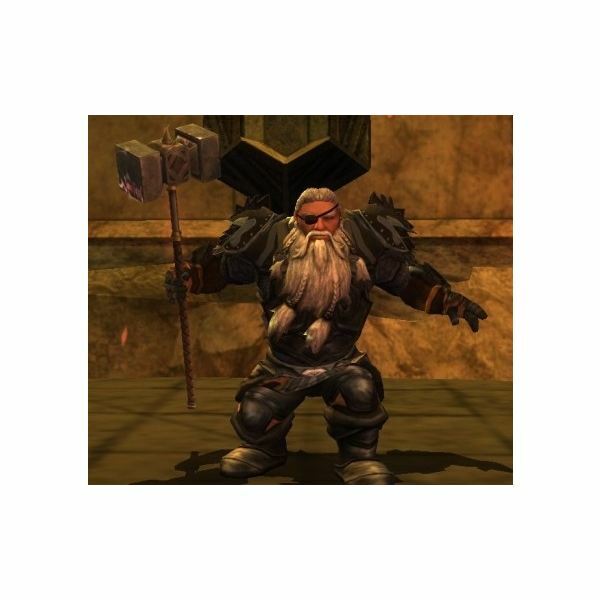 Other classes received slight changes to their DPS or traits, but the three main champion stances are wildly different, and minstrel ballads have been simplified. Turbine didn’t release any new skirmishes with the Rise of Isengard expansion pack, but they have fundamentally changed the purpose of running skirmishes in the first place. With updated loot, more players than ever before will want to raid in Lord of the Rings Online. 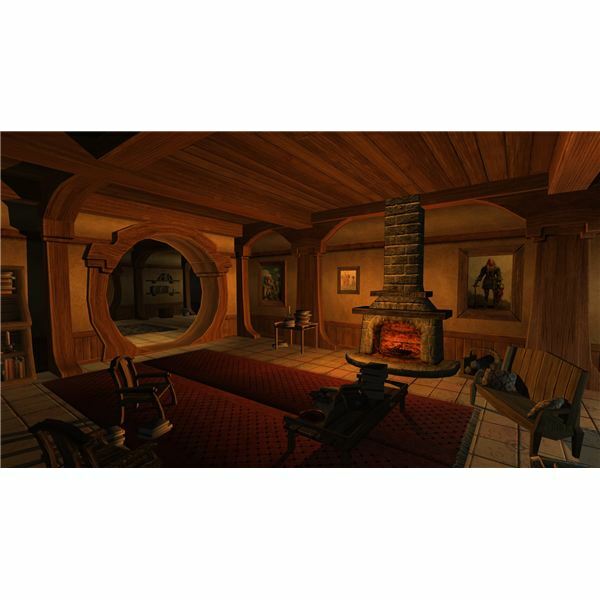 The Lord of the Rings was selected as the most influential book of the 20th century, and the online game is welcomed into many adventurers’ hearts. If you ever wondered where to find more about any subject in the game,Bright Hub’s guide will show you exactly where to look to find what you need. 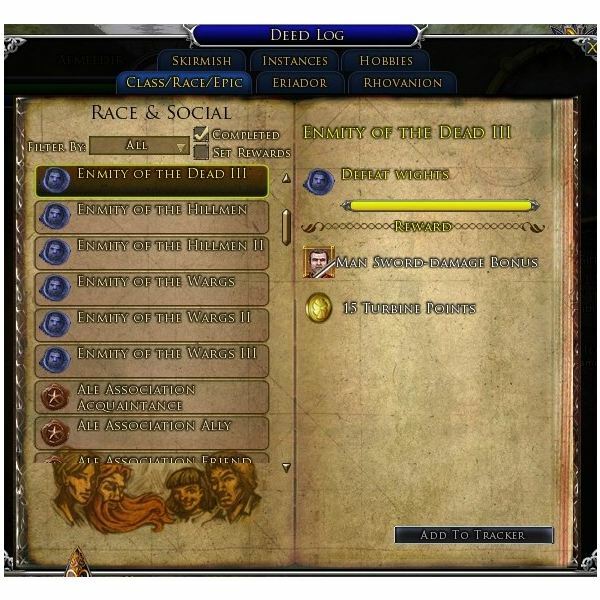 While The Lord of the Rings Online has been called a WoW clone, it has enough unique features to make it its own game. The epic quests are one such aspect. Players can follow the basic events of the books in parallel stories, unfolding the tales of dark forces in Angmar, Moria, and beyond. 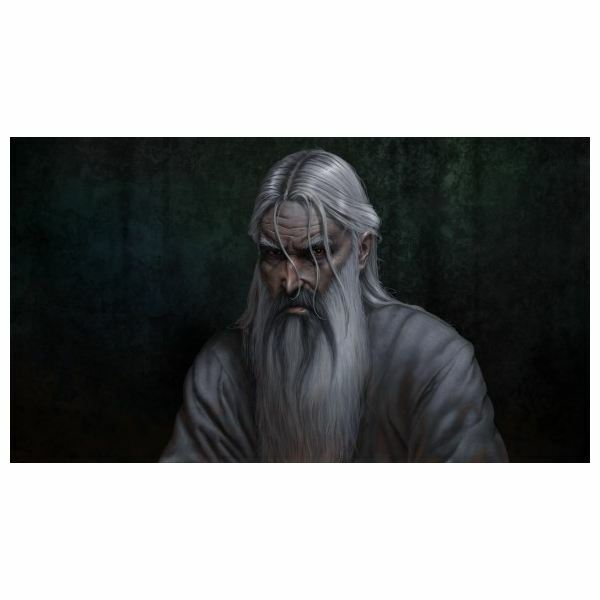 The champion class in The Lord of the Rings Online has undergone massive changes since the game’s launch in 2007. Older guides don’t cover any of these changes, leaving new players feeling lost when they create a new character. This updated champion guide covers all aspects of the champion class. Festivals are a great way to relax and have some fun in MMOs when you want to take a break from the rest of the questing. This guide will walk you through everything that makes up the 2011 Summer Festival in Turbine’s LOTRO. 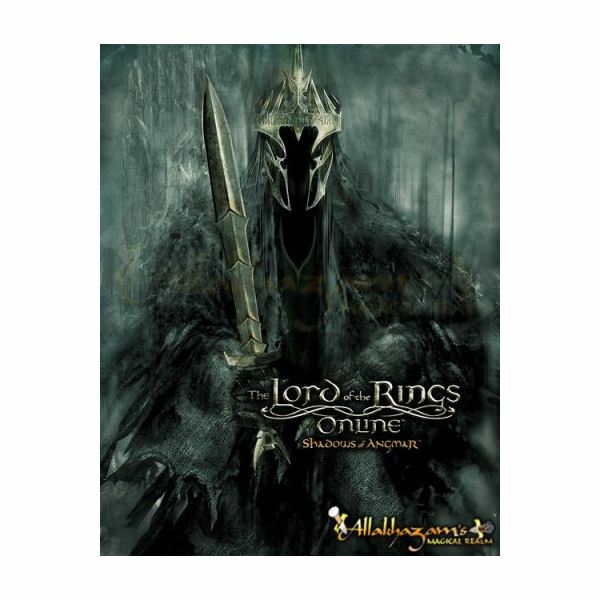 The Lord of the Rings Online can be a lot of fun, but you can only spend so much time killing orcs and spiders and other nasty things before you want to wind down. Music is a great way to wind down, so why not check out this guide to find out how to get started playing some tunes in game? Follow our guide to make money in Lord of the Rings Online! 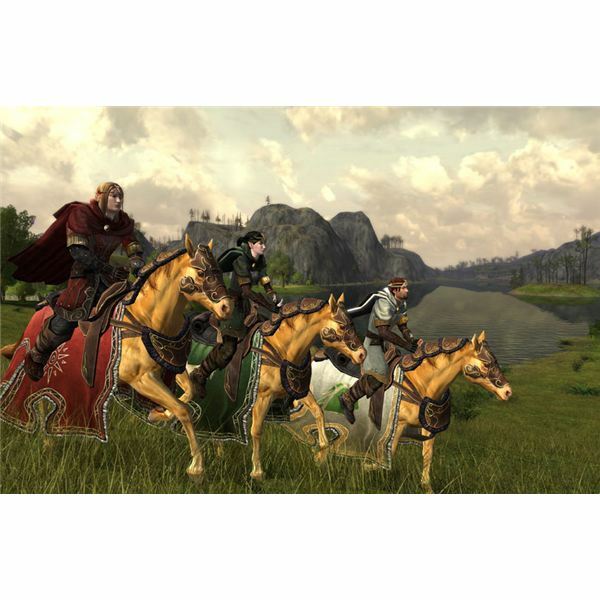 From Lower Levels to Crafting, we guide you through all the steps to make a lot of money in Lord of the Rings Online. 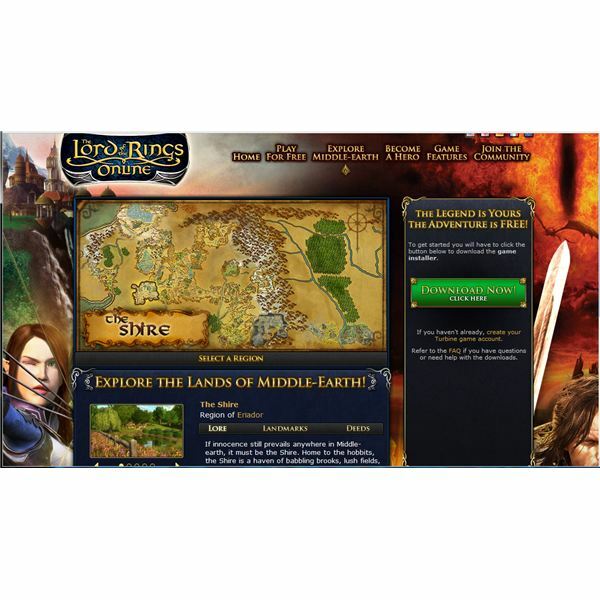 Turbine’s Lord of the Rings Online MMO launched a free to play model in fall of 2010, and along with that, they launched an in-game store to replace the monthly revenue. How does this store stack up to the old way of doing things, and is it worth spending your money in? Read on to find out. 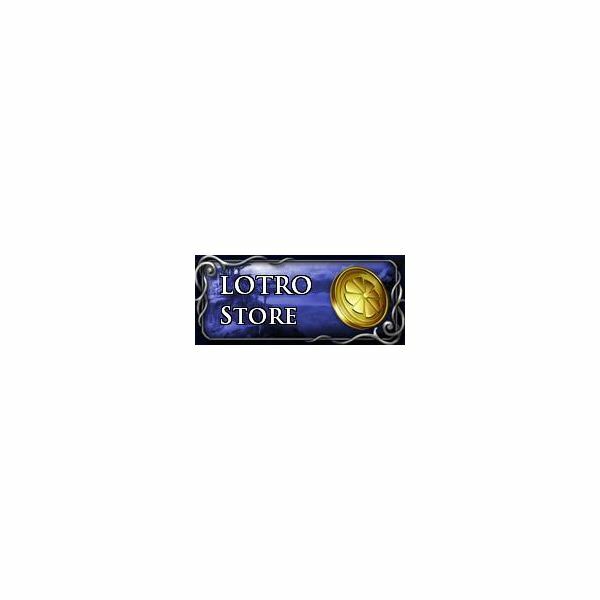 Lord of the Rings Online professions are the easiest way to get the best items and tons of gold in LOTRO. But you need to choose one of the best professions in LOTRO. 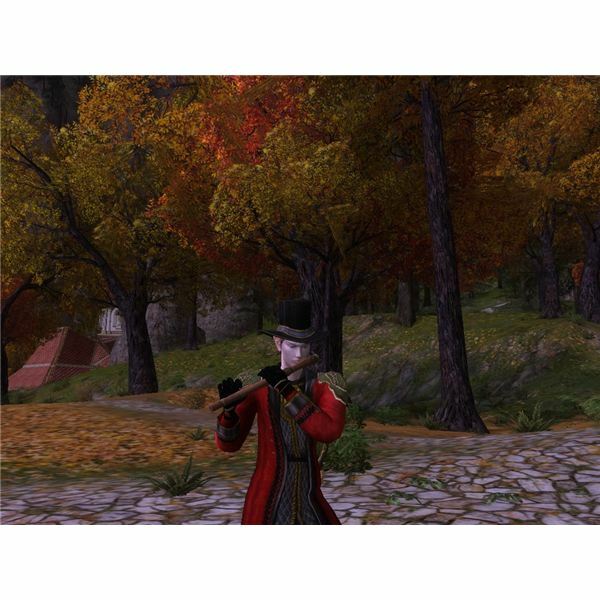 To make LOTRO gold and the best items, check out this guide to the best LOTRO professions. Lord of the Rings Online has a new free-to-play system, but in order to access everything, you need Turbine Points. 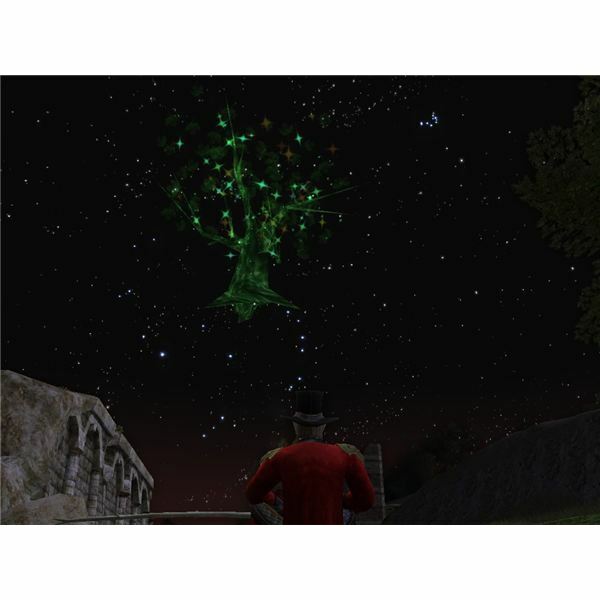 Continue reading this article to find our how to earn easy Turbine Points in LOTRO. 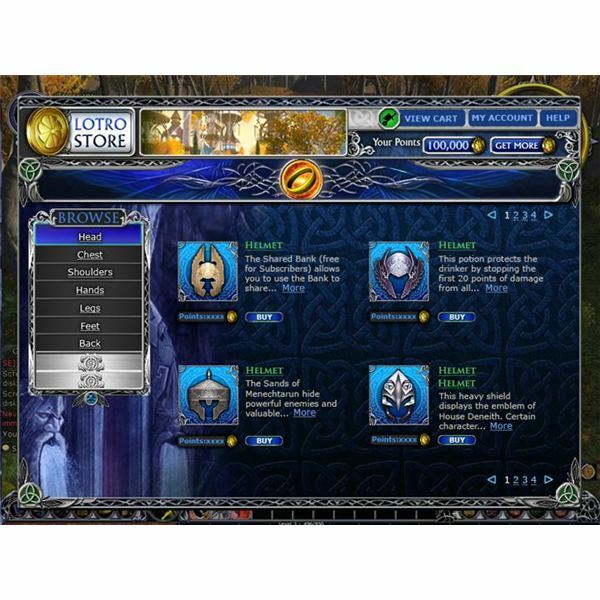 Taking a look at the changes LOTRO F2P brought and how its affected Turbine’s profits. Deeds and traits are something that may confuse new players, so an introduction of each is given to try and help ease new people into the game. 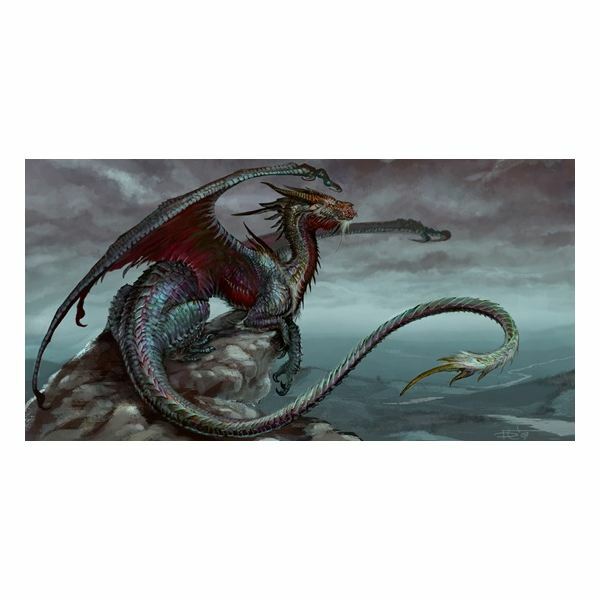 In addition, what the different types of traits, like legendary, class, racial and virtues do is also given (i.e. what sort of benefits they may provide). A look into some of the ways that the new dungeon finder tool has changed how World of Warcraft is played.